Solubility : Soluble in 1 volume of 90% alcohol clear operlescent with more. 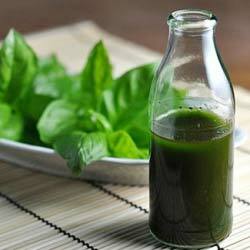 Basil oil is obtained by steam distillation of the whole plants. It is an annual of Libiate family crop, harvesting period of herb in India is October November.